? 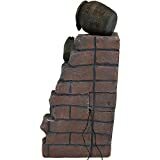 EASY TO ASSEMBLE w/ CASCADING DRAINAGE SYSTEM - with easy to follow instructions included, assembly of your vertical garden will be quick and simple. 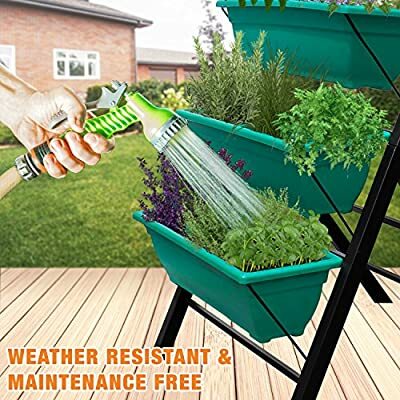 The drainage system lets water flow from the top down to each succeeding row to ensure all plants are adequately watered and no stagnant water remains. ? PERFECT TIGHT SPACE SOLUTION - Each hanging plastic box container is 24". 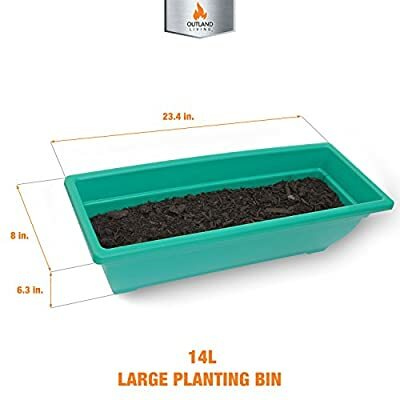 Provides adequate room for your plants without wasting any precious space in a small apartment, patio, balcony, yard, deck, front porch or any outside area. 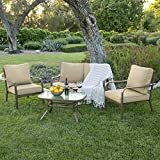 Grow a variety of herbs, seeds, flowers, succulents or vegetables in just a single area at home. ? 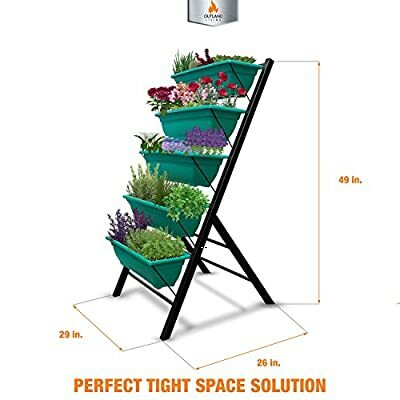 MODERN ERGONOMICALLY DESIGNED & AESTHETICALLY PLEASING - if you are unable to enjoy gardening due to hip and back issues, this is the product you are looking for. Farmhouse has never been this easy; especially for seniors . 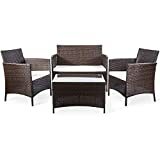 Add a unique beauty and style unlike any other to your deck, patio or yard! ? 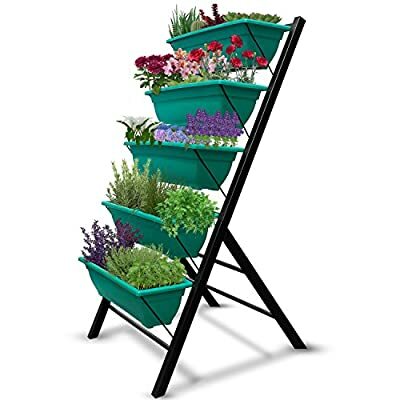 WELL-BUILT AND STURDY - the vertical garden bed is built with high quality materials to ensure stability of the combined weight of soil, water and plants. 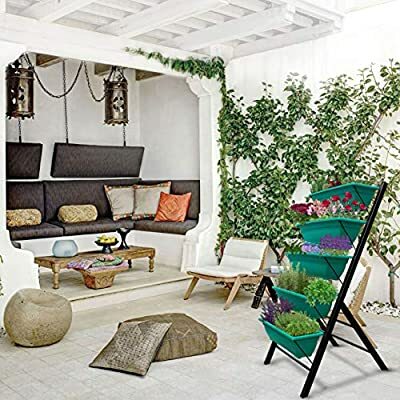 The freestanding vertical garden frame and planter boxes are both weather resistant which makes them suitable for indoor and outdoor use. ? 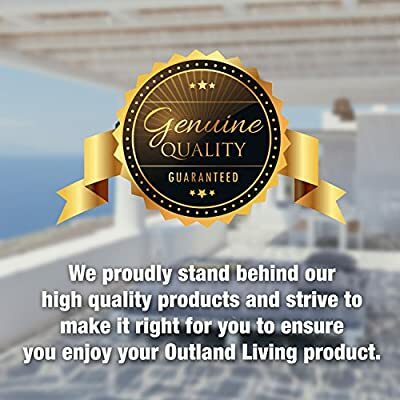 SIGNATURE OUTLAND LIVING QUALITY - at Outland Living we stand behind our high quality outdoor products. If you require any assistance our friendly and knowledgeable customer support will make sure to make it right!